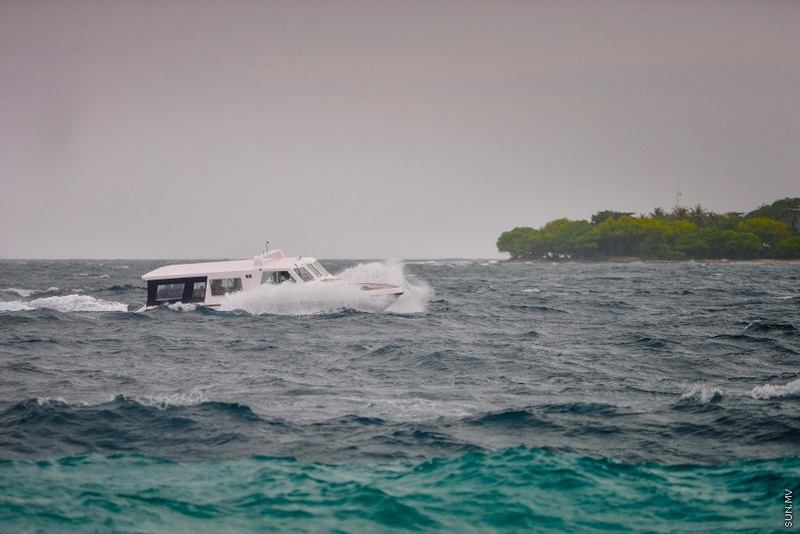 Maldives Meteorological Center has said that the tropical storm Flamboyan formed 3000 kilometers south east of Addu Atoll may cause sea swells across the country. A statement issued by the MET Office today said that the effects of the storm will begin in the country within the next 24 hours. And so the country should be on alert for sea swells during high tide. 12 a.m. tonight, 1:55 p.m. tomorrow and 1 a.m. and 2:48 p.m. on 3 May in the northern atolls. 1:54 a.m. tonight, 2:34 p.m. tomorrow and 2:21 a.m. and 3:04 p.m. on 3 May in the central atolls. 2:37a.m. tonight, 3:11 p.m. tomorrow and 3:03 a.m. 3:04p.m. on 3 May in the southern atolls. And so the MET Office has advised the atolls to prepare and stay vigilant at these times.